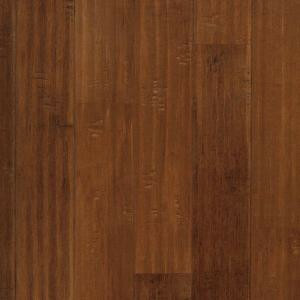 Buy online Mohawk Take Home Sample - Maple Harvest Scrape Click Hardwood Flooring - 5 in. x 7 in. UN-358112, leave review and share Your friends.